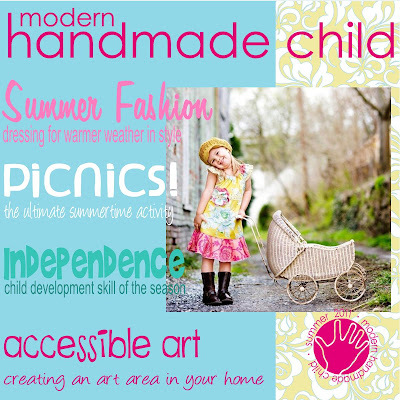 Modern Handmade Child: Summer Issue out now!! Spring is in full swing and nature is preparing and gearing up for the high season of the year. To get you started out into summer mood, we've just released our Modern Handmade Child Summer Issue 2011 -- full of gorgeous inspiration and happy ideas for the great outdoor season. Enjoy yummy new recipes, sweet summer outfit finds, quick and easy craft activities, and much, much more. Simply click on the cover below to step into Summer fun! 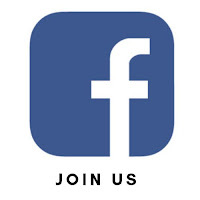 Your feedback and ideas are always welcome...just post a comment right here!